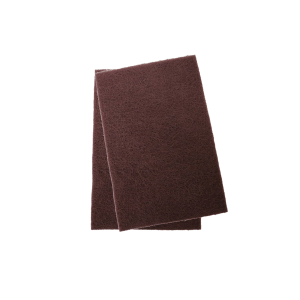 General purpose hand pads designed for scuffing before applying coatings. They can also be used in the car reconditioning process to clean chrome, upholstery, headliners and tires. Long-lasting pad, rinses easily and does not rust.